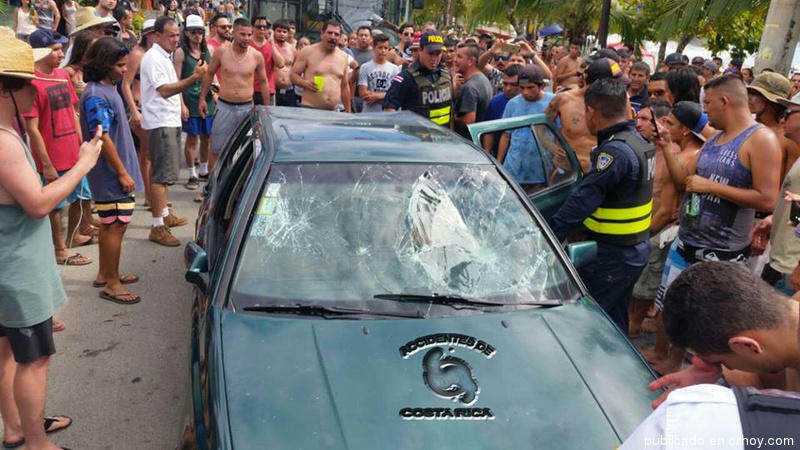 QCOSTARICA – Every two hours, on average, a car is broken into or stolen is the reality we live in Costa Rica as criminals continue to take advantage of carelessness of vehicle owners. According to statistical data by the Organismo de Investigación Judicial (OIJ), in 2014 a total of 3.717 vehicle owners filed complaints for theft of their vehicle, 185 less than in 2103. Michael Soto, head of Planning and Operations at the OIJ, said robberies are down since 2010 mainly because of newer cars. 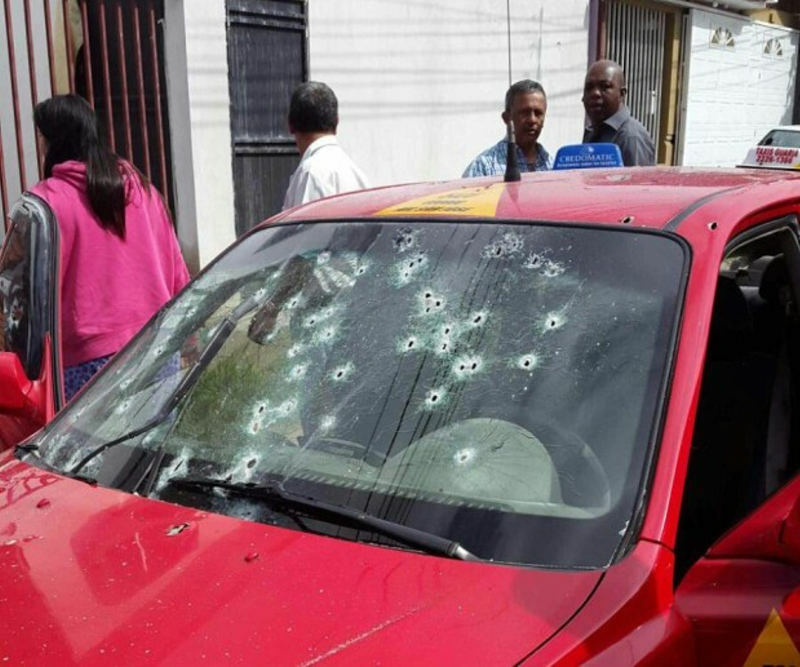 “Criminals look mainly to older vehicles,” said Soto. According to Soto, the OIJ has carried out an in-depth analysis revealing that the most stolen makes are Hyundai, Nissan and Toyota and ranging from ’90 to ’95. 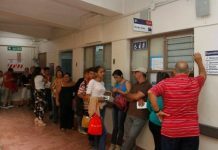 Of the total complaints received by the OIJ, 578 were for “bajonazo“, when the driver is confronted by criminals, in most cases with a weapon and 505 complaints for “cocherazo“, which according to the OIJ is when criminals cut the locks of the garage to take the vehicle. The rest of the complaints are for cars stolen from the streets and parking lots, in many cases due to the carelessness of the owner, ie leaving the vehicle unattended, with the windows and doors unlocked and keys in the ignition. 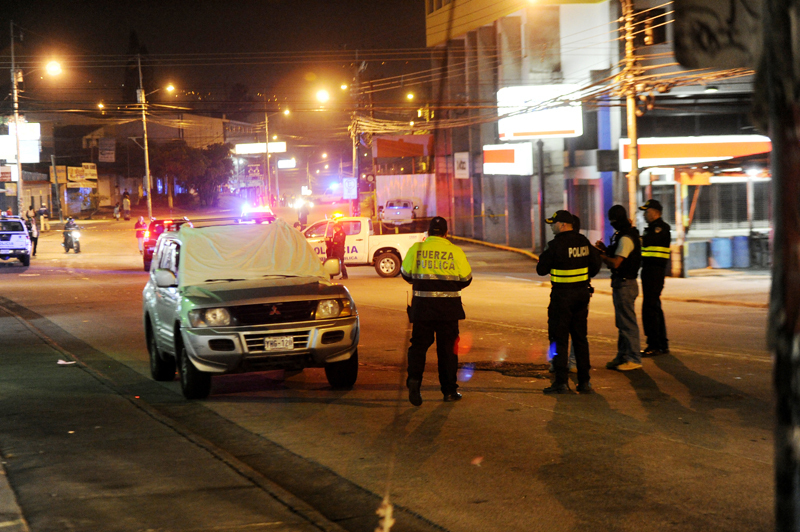 The OIJ data shows that Alajuela ranks at the top of the list for the most number of stolen vehicles, with 432 in 2014; in San José city the number of stolen vehicles was 398, followed by Desamparados with 169. According to the OIJ, the preferred day for car theft is Saturdays, mainly between 9:00pm and midnight. With respect to the break-ins (“tacha” in Spanish), there were 4.423 reports filed in 2014, 440 less than in 2013. 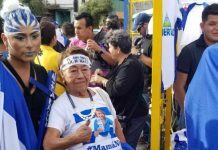 San José leads with the most with 540, followed by Alajuela with 257, and Cartago with 221. Soto says the reduction is mainly due to people’s awareness not to leave valuables in the vehicle or in plain sight. Important to note that not all break-ins are reported to the authorities, as many feel police can’t do much to recover the lost valuables and insurance deductibles (if the owner has additional coverage – the basic coverage in the Marchamo does not include break-ins) are high, in many cases higher than the value of the items and/or damage. Also, not all thefts are reported. Thus the OIJ data can be misleading. 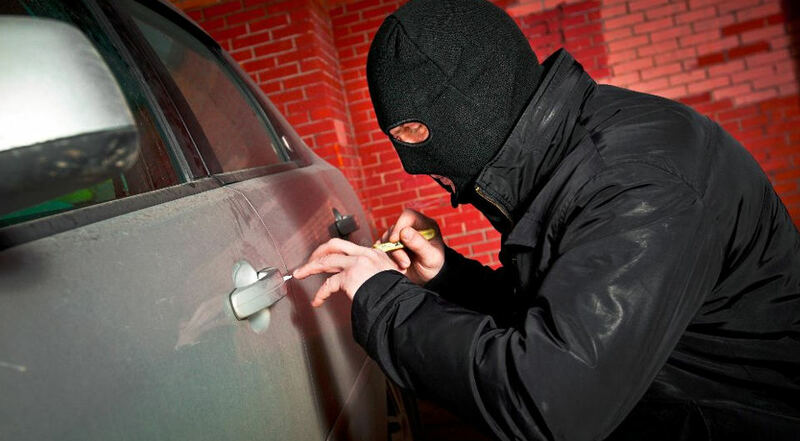 A car theft or break-in can happen at any time and in any place. Most break-ins are crimes of opportunities – valuables left in plain sight, doors not locked and parked in a location with easy access or no monitoring. A car can be stolen or broken into in front of your home, workplace or the shopping mall. And not just in high crime areas, but also in Escazú, Santa Ana or Rohrmoser, and in the light of day. Ways to prevent your car from being stolen or broken into is to never leave it unattended, or unlocked. Pay the few colones to the “wachiman” to keep an eye on your car. He can be a deterrent for break-ins. Place your valuables in the glove box or trunk. Security alarms are a great deterrent, but are not a total security.